Andrea Requenes is a Licensed Child Placing Agency Administrator and Regional Director for Arrow Child and Family Ministries in Spring, Texas where she has served in various training and leadership roles for over 17 years. Andrea obtained her degree in Sociology from McNeese State University in Lake Charles, Louisiana and worked for the Louisiana Department of Social Services prior to moving to Texas. She began her career as a foster care case manager for Child Protective Services in Louisiana.  Upon moving to Texas, she briefly worked for Mental Health Mental Retardation but she missed working with foster families and jumped at the chance to join Arrow as a trainer and Family Home Developer in 2000. Andrea’s passion for training and social services motivated her to volunteer and contract as a trainer for a The Grief Resource Center for several years. Andrea is a TBRI (trust-based relational intervention) Practitioner. Andrea lives in Cypress, Texas with her husband and two rowdy dogs. In her personal time she is passionate about reading, traveling, and farmer’s markets.